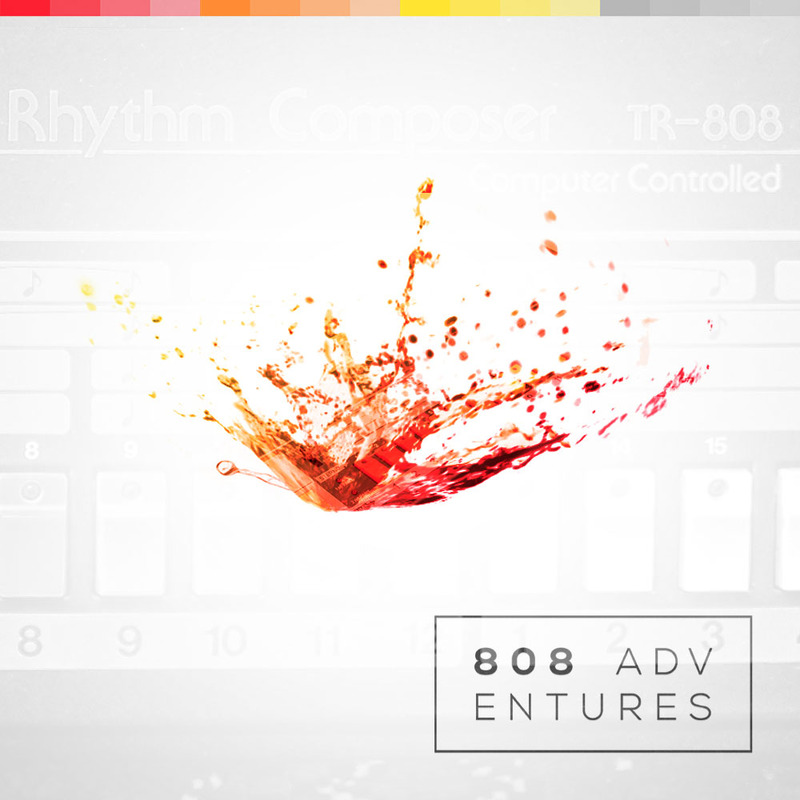 Magic 80s Loops – Your best inspiration! 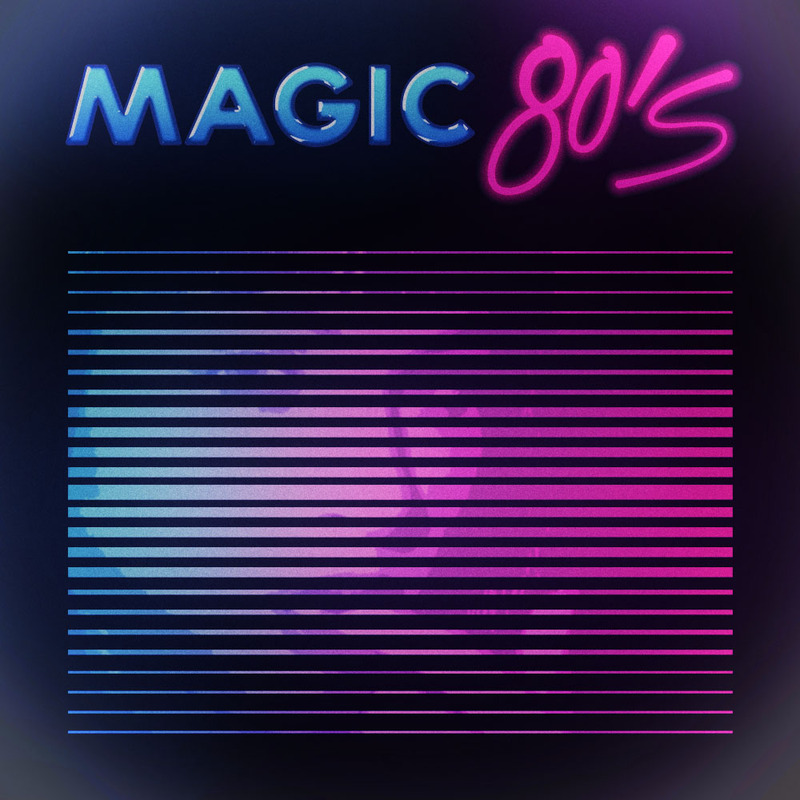 Magic 80s loops are a collection of great sounding, old school loops in the unforgettable style of the time of music from the eighties! Made specially to let You feel this unique vibe and give You the biggest inspiration while You are creating Your own high quality tracks. As You may known the time of 80s in popular music was the most influential time ever and all known modern genres are inspired by this magic time. Now You can have this sound in Your tracks and You don’t have to buy all of those old school and extremely expensive hardware. Classic Hardware and experienced producer! To give You the best quality and vibe of the 80s we’ve decided to hire a producer with over 35 years of experience, who was a part of the eighties pop music industry. To produce the Magic 80s loops he used one of the most popular hardware instruments from the good old days – the Korg M1, used by the biggest stars like: Queen, Pet Shop Boys, Mike Oldfield, Madonna, Depeche Mode and others. What is inside the pack. We’ve prepared for You 3 most popular audio formats of Magic 80s loops (Acid Wav 24-bit, Aiff Apple Loops and Wav 16-Bit) and we’ve included in this pack midi files of all of the audio loops to give You the possibility to change the notes if needed. We supply our product with a friendly price in the “royalty free” option – that means that You pay only once and don’t have to pay any additional costs. After buying the license, You are able to use Diginoiz loops and samples in all of Your commercial and non commercial productions. Copyright © 2014 by Diginoiz. All rights reserved. 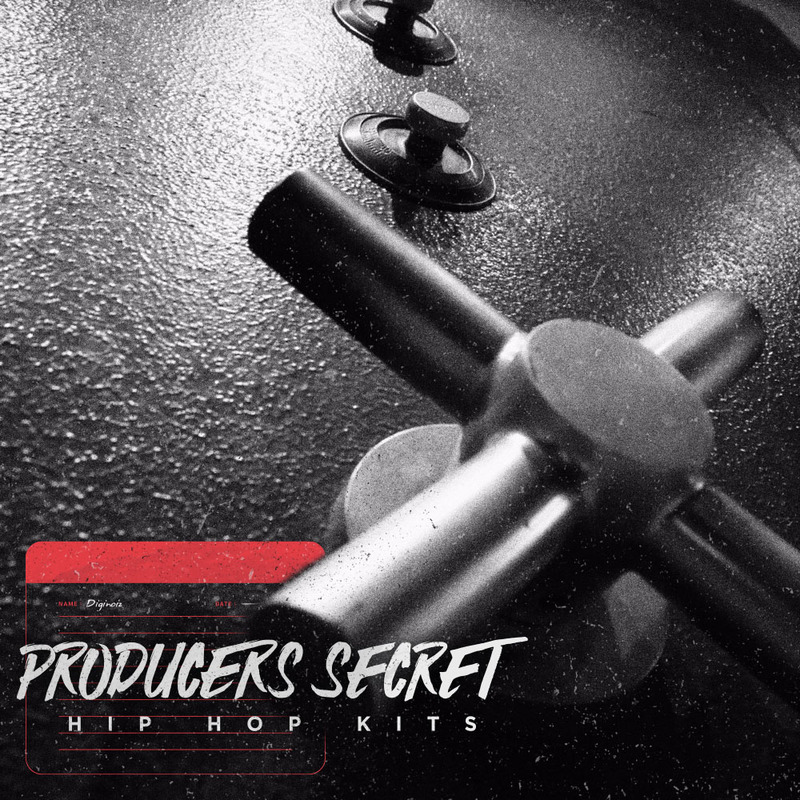 Hip Hop kits for pros! The producers secret! Hard and dynamic drums, great catchy melodies, professionally mixed and processed on top quality hardware!